Easter tends to be a fun holiday for kids. They love the mystical idea of an Easter Bunny bringing candies and other treats. Children also enjoy the thrill of hunting for eggs. When I was younger, the most memorable hunts for me were the fake eggs with money. There’s nothing better than eggs with money and candy both! What kid doesn’t love money and candy? We also get to enjoy spending time with our kids doing fun Easter activities such as dying eggs. 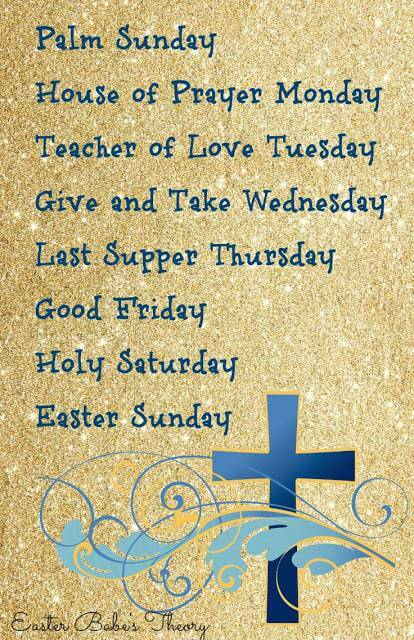 Some of these Easter traditions are said to be symbols of what the real meaning of Easter is. To my surprise, most children don’t know what Easter is really about. 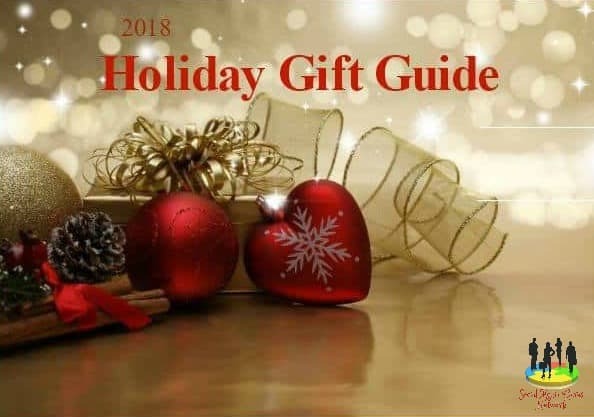 Star from Afar has created a fun and educational activity for the whole family to learn about this special time of the year. 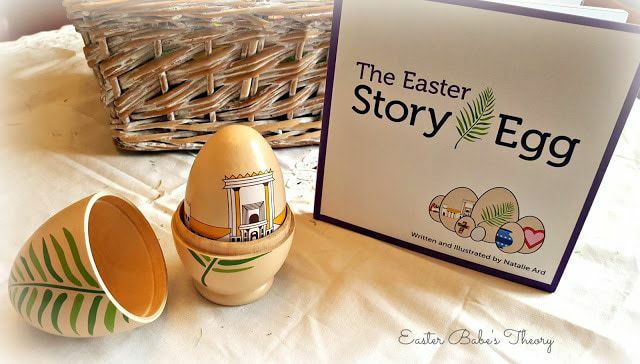 “The Easter Story Egg” box set comes with a storybook and wooden nesting eggs. This family activity set comes with an 8” x 8” x 3” hardcover book and seven wooden nesting eggs. The book has 39 beautifully illustrated pages. It begins with a short introduction followed by eight different sections explaining each day of the Holy Week. The story begins with Palm Sunday and ends on Easter Sunday. The coordinating wooden nesting eggs are what makes this box set so unique. These nesting eggs are hand carved and made of natural wood. They give off a pleasant almond scent to me. The largest egg is about 6” tall and the smallest egg is about 1.25” tall. Each egg has a gorgeous painted design to match the storybook. Simply pull apart the large egg and continue opening each one until you find the small grey egg. 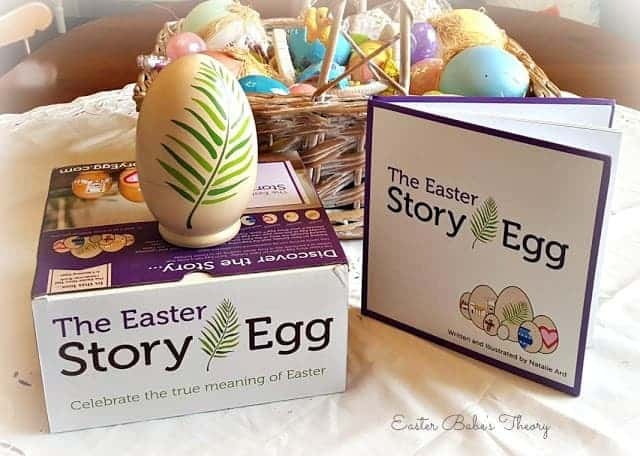 As you open each egg, you will discover the true Easter story with the journey of what Jesus went through such a long time ago. There are two different ways to experience this wonderful box set. AN EGG A DAY – You can start with reading the introduction and continue on to Palm Sunday. On Monday you will open up the largest egg which is the Palm Sunday egg to discover a new egg with a new story. Then continue with the next story, House of Prayer Monday. Continue this until you reach the very end of the story and you are left with the last grey egg on Easter Sunday. ALL AT ONCE – The second option is to simply read the entire book from start to end while opening each egg as you finish each story. This way you are reading the whole story all at once. Personally, I like the idea of going day by day. I think this makes a great bedtime story for the kids. Reading one story per day also allows them time to really get to know the story daily just as Jesus lived it. Kids will enjoy the anticipation of what story is next. I really love the fact that the storybook rhymes. Each section begins with a couple of pages describing the story of what Jesus did for the day leading up to Easter. Afterwards is another page which is a short overview in simpler terms describing what the day means to us now. 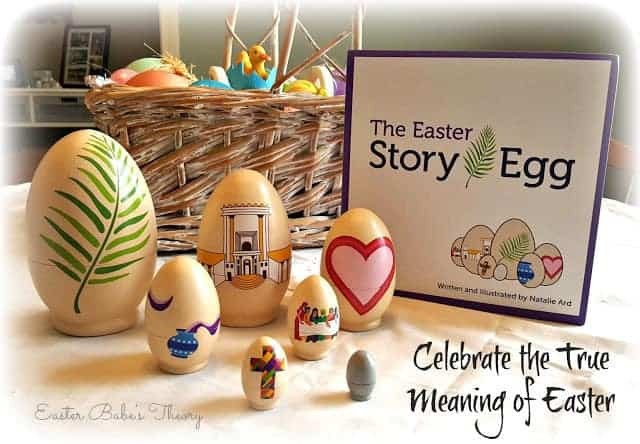 The last page of each story is a bible verse along with an illustration which matches the corresponding egg. The last small grey egg is empty as it symbolizes the tomb that was found empty. As it’s become customary to egg hunt and eat candy, we should still remember the real importance of Easter. 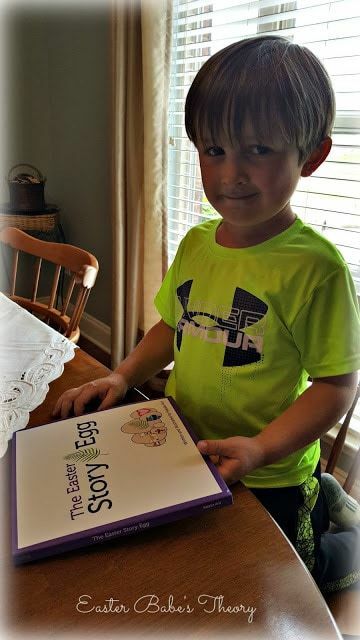 “The Easter Story Egg” box set allows us to share these great stories with our littles ones. After Easter, simply box everything up and save for the following year. Now children will be looking forward to this educational yet fun activity for years to come. Be sure to follow STAR FROM AFAR to keep up to date with their new innovations and sales. They already have wonderful Christmas box sets! Family time is my favorite thing about Easter. I guess for kids the Easter basket is the best thing about Easter, lol. I enjoy putting them together, coloring eggs & the Easter ham, lol. 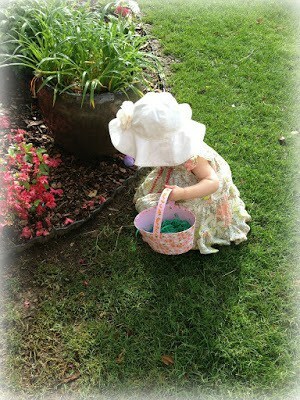 Our plan's this Easter is to take our granddaughter to her first Easter egg hunt! Our plans for Easter is a big family weekend. I don't have any plans for Easter besides church service and the traditional dinner. I like the idea of adding a tradition like the egg. Easter is rebirth, and for me it always marks change iny life. This is something I look forward to each year. I love Easter because the kids get excited about their baskets. My most memorable Easters were as a a kid. Those itchy dress clothes, lol. Boy, I hated dressing up for Easter! One of my most memorable Easters is from childhood. My mom made a beautiful floral print dress with purple flowers, my favorite! And I got a hat with a purple ribbon. I was in heaven! I like Easter because I can spend time with my family and do outdoor activities. My most memorable Easter was when my stepdad gave me a chocolate bunny. I was 19 and I had never gotten chocolate before for Easter. I like Easter because of all the rebirth. It's a celebration and everything is alive! I love seeing the family and spending time together!! I also love doing Easter egg hunts for my son!! My most memorable Easters were as a kid. I remember those itchy Easter outfits, lol. Hey it was the 70s & polyester was itchy! We plan to stay home for Easter and have an egg hunt for the kids. I love how beautiful it is. Similar products are plastic eggs. Usually Church then going to my sister's for dinner! 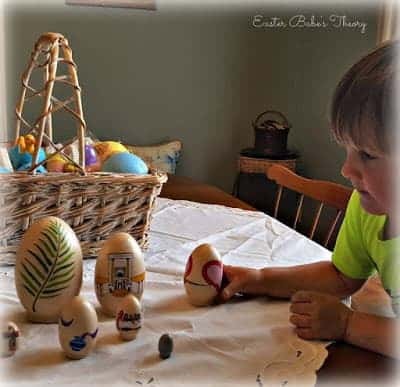 My favorite Easter memory was the first year that my daughter & son were both old enough to color eggs & look for them at an Easter egg hunt on Easter morning! Easter is my favorite time of year because I love Spring and watching all of the flowers and trees come back to life. I also have really fun memories of Easter from when I was a child. 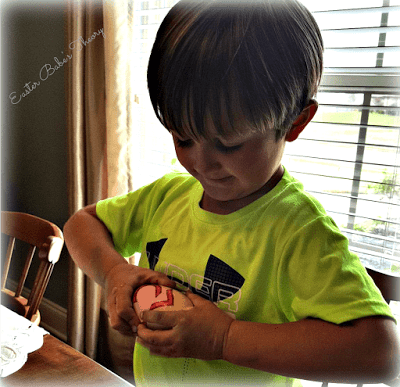 I imagine that our plans this Easter will be to just spend some time with my niece & nephews, let them plunder the Easter candy & eat some Easter ham, lol. My favorite thing about Easter is watching the kids find eggs and Easter service. Thank you for the great giveaway, this is such a cute prize. I remember getting Sees chocolates from my grandparents. I love helping to fill my grandson's Easter Basket. I remember one Easter my kids were so excited about an egg hunt in the house. I love watching my son find the eggs! He always gets so excited when he finds one! Oh, I miss getting Easter baskets, lol. All that chocolate! I miss hunting for Easter eggs, too, and coloring them. My plans for Easter is church, family, and dinner. my plans for easter is to have a nice quite dinner with my family. I love doing egg hunts with the kids on Easter. We don't have big plans. We'll probably have some ham, etc., as dinner & pass out chocolate bunnies to my niece & nephews. My favorite thing about Easter is coloring the eggs to hide for an egg hunt for the kids. A favorite is all the pastels. I love Easter because egg hunts are fun. I plan on spending lots of time with my family. My favorite thing is sunrise service at my Church. I love the tradition of new fancy Easter clothes. Boys in ties and girls in dresses. We will probably have ham for dinner on Easter & let my niece & nephews plunder the Easter candy & chocolate bunnies. Other than that, we have no big plans.